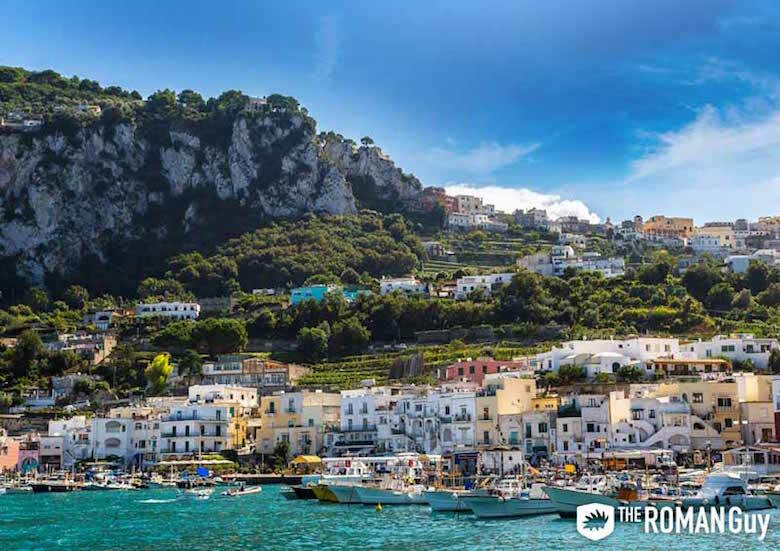 Located in Italy’s Gulf of Naples, the island of Capri is famous its rugged yet beautiful landscape, mild climate, and deep-rooted history as a popular tourist destination. While it is mainly known for its upscale beach resorts and high-end shops, it also has twelve churches, seven museums and several monuments. 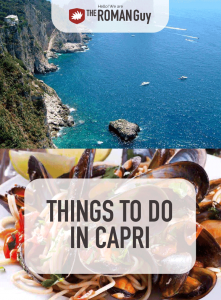 In this guide you’ll find the island’s history and best things to do in Capri. One of the main draws to visiting Italy is getting in your dose of art and history while still being able to experience a beach vacation. On our Day Trip from Rome to Pompeii, learn some of the Amalfi Coast’s rich history in a gorgeous coastal setting, while also visiting Sorrento. 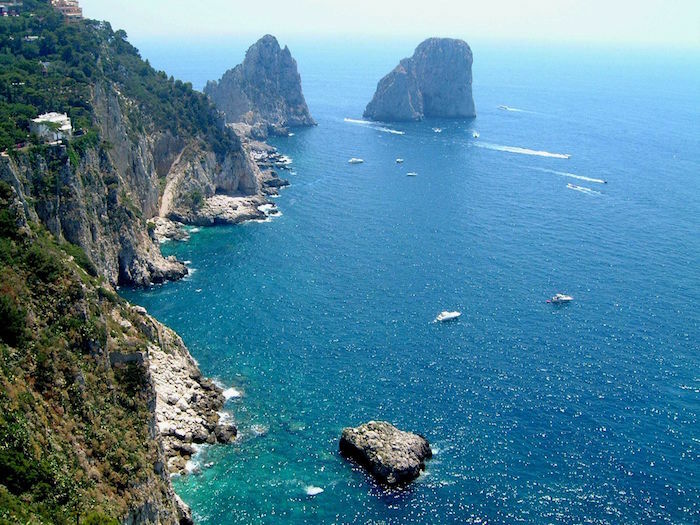 Located very close to Capri, this tour is a great way to experience the coast in a day trip from Rome. Historians have discovered that people have inhabited the island of Capri since the Neolithic and Bronze Age. When the foundations of the Villa of Augustus (first Emperor of the Roman Empire) were excavated, they found bones and ancient artifacts. Capri was essentially built for Augustus, with temples, villas, aqueducts and gardens. The intricacies of August’s requests have led Capri to become one of Italy’s most beautiful destinations. In the 19th century, French troops occupied Capri under Napoleon. Later, the island became a naval base. And today, Capri is mainly a vacation island, occupied by resorts, hotels and restaurants. Capri is located in the Tyrrhenian Sea off the Sorrentine Peninsula, on the south side of the Gulf of Naples in the Campania region of Italy. The island’s main town also shares the same name, Capri. There are no cars on the main part of Capri. You can access this island by ferry or hydrofoil from Naples, Sorrento, Positano or Amalfi, as well as by boat services from the ports of the Bay of Naples and the Sorrentine Peninsula. 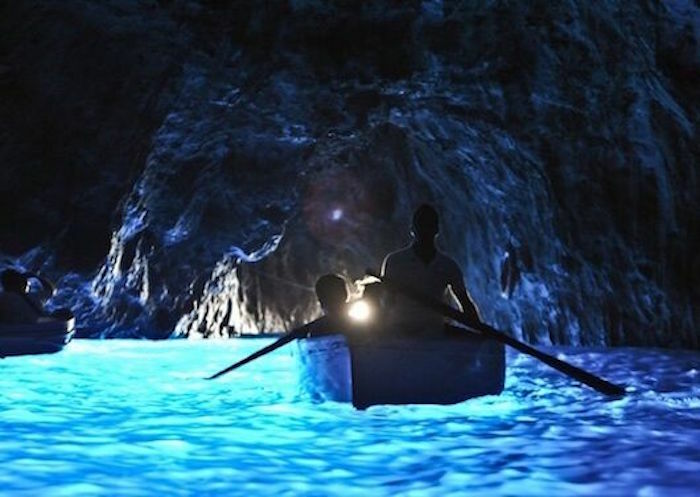 The Blue Grotto is the greatest tourist attraction on the Isle of Capri. It is a natural sea cave, 60 meters long and 25 meters wide. Because sunlight is projected into the water via an underwater cavity, the water appears to be an incredibly magnificent and inviting shade of blue. The beauty of the Blue Grotto will give you a sense of why Emperor Tiberius used the area as his personal swimming hole. The Grotto’s cave mouth is 2 meters wide but only 1 meter high, making it only possible for small rowboats to enter. Once on the boat, the skipper will have you lay back along the bottom of the boat while he guides you through the opening using a metal chain attached to the cave walls. To get up to Monte Solaro, you can either hike or take a chairlift from Anacapri. When you reach the mountain’s summit, you’ll see a beautiful cafe where you can look out to see the gorgeous scenery. If you rode the chairlift to the top, we recommend walking down to capture the full experience. On your way back down to Anacapri, you’ll pass through beautiful flowers and mysterious ruin. You will also see the Chapel of Santa Maria e Cetrella, which has a panoramic terrace with views overlooking some of the island, the town of Capri and the Sorrentine peninsula. The hike up to Monte Solaro or a chairlift to the top from the upper town of Anacapri will lead you the summit of the mountain where there is a beautiful cafe with an even better views over the island and coastline. It is recommended that you at least take a walk down from the mountain if you choose to ride the chairlift on the way up to the top. The path down to Anacapri, through flowers and odd bits of mysterious ruin, involve a little stop by the Chapel of Santa Maria a Cetrella. This clifftop church has a panoramic terrace with views down over the lower half of the island, Capri town and Sorrentine peninsula. The Gardens of Augustus is another amazingly scenic location as a well maintained botanical garden with lots of shade and benches. It is one of the best photo spots with views of the cliffs of Capri and the cerulean waters of the Mediterranean. 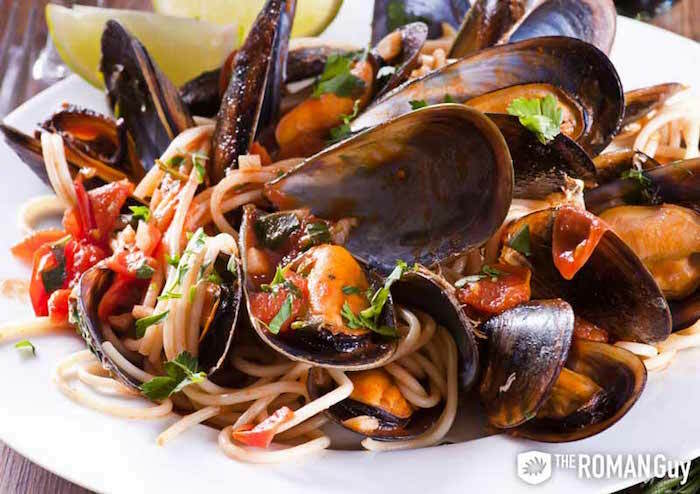 If you are looking for a restaurant with great seafood and a fabulous view, Add’ò Riccio is highly recommended, as it can’t get any better than enjoying a fresh linguine frutti di mare on a cliff along from the Blue Grotto. 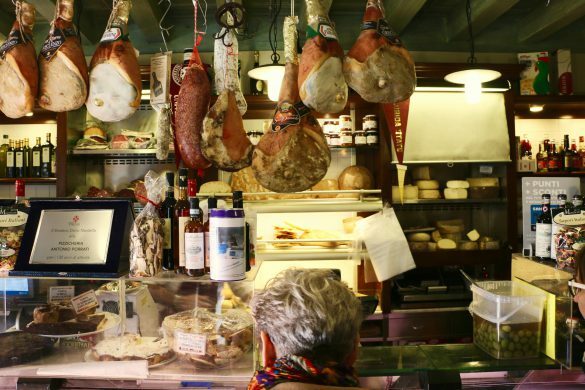 If you are on a tighter budget, Buca di Bacco da Serafina is situated on the ruins of the Greek walls in the heart of the old town centre as a good place to eat grilled fish without breaking the bank. If you want to enjoy a wide variety of great wine paired with great Italian food, La Capannina is known to contain a wine list that includes more than 200 Italian and international wines. 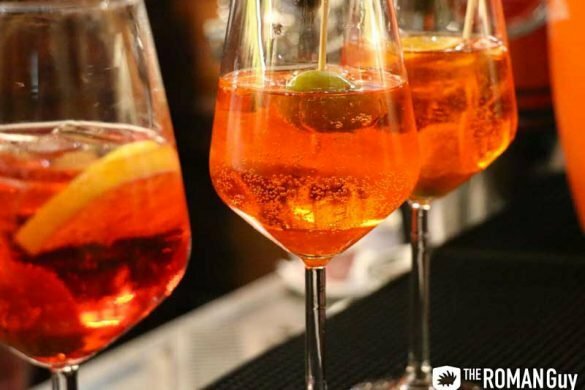 It is located 100 meters from Piazzetta di Capri where the waiters in pink waistcoats will serve superb ravioli Capresi and spaghetti alle vongole with the choice of your wine. 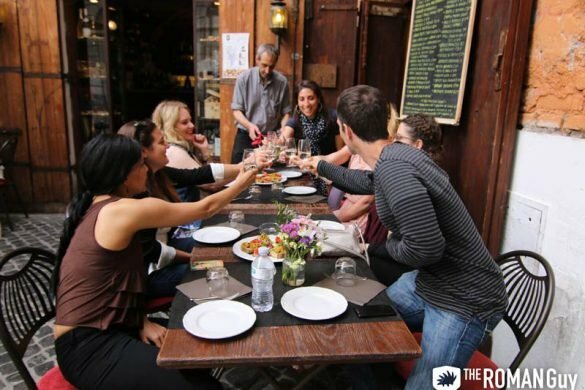 If you want us to curate an amazing experience in Rome (and beyond! ), contact our Trip Planning Team to coordinate an unforgettable Italian experience. Check out our YouTube video and step-by-step guide about how to do Rome in a Day. If you’d prefer to let us guide you, check out our Rome tours. Unsure of where to stay in Rome? Read this guide!